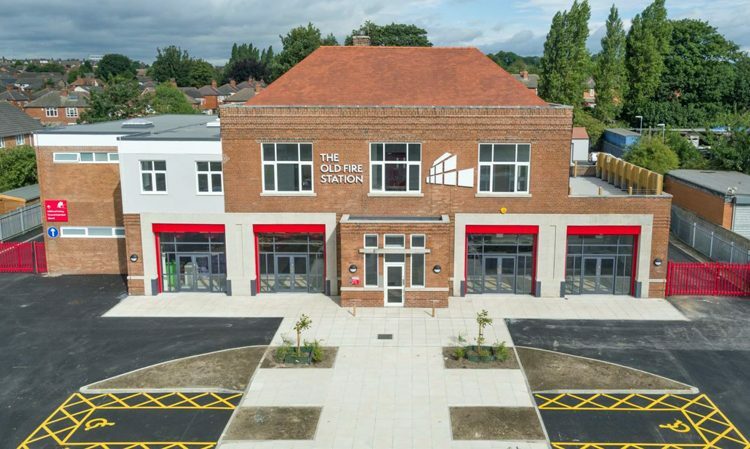 The former fire station at Gipton in East Leeds will screen a new one-hour documentary tracing the history of the Fire Brigades Union, since its inception at the end of the First World War. The Firefighters’ Story: 100 years of the Fire Brigades Union mixes archival footage with talking head interviews; from iconic images of air-raid fires during the Blitz to the Grenfell Tower tragedy in 2017, the film explores the Union’s campaigning activities and reflects on its first one hundred years. On Saturday 15th September The Old Fire Station will be screening the film twice, at 4.00 pm and 7.00 pm. In my role as Activities and Engagement Officer at Hyde Park Picture House during the recent Heritage Lottery Fund development phase, when we were approached about possibly of screening the film, we decided to take a creative approach. 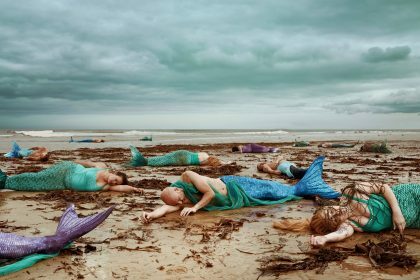 September is the month of the pop-up film festival Scalarama, and this means showing films in unusual places! We were aware that The Old Fire Station was interested in hosting film screenings, so we decided to work with them to present this particular film as part of the #Scalarama2018 programme. You may know me from my mobile cinema project Film Fringe, which screens pop up film events all across the city, and I’ve been one of Scalarama’s volunteer co-ordinators for the Leeds area for the last three years, along with Alice Miller, who works as a Duty Manager at The Hyde Picture House. Working with the Old Fire Station and the F.B.U. has been incredible. They have such a fantastic place there. The history of the building as a working fire station is well preserved and the F.B.U. has been really generous, contributing some funds to the event and bringing a mobile exhibition, which will make the day extra special. The renovated 1930s building is used as a multipurpose community hub for East Leeds. 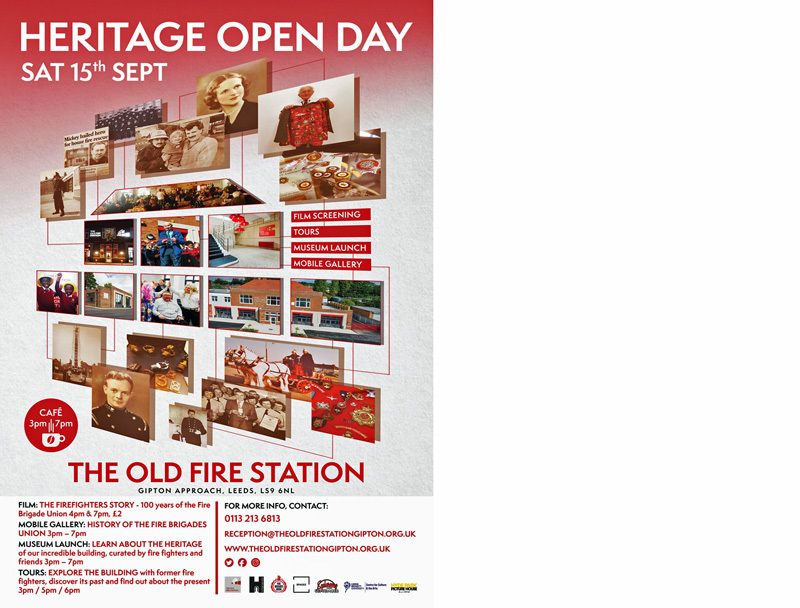 With the weekend of the 15th September falling on one of this year’s Heritage Open Days, The Old Fire Station is offering a range of different activities alongside the film screenings all of which are free and open to families. Shane Ewen, Reader in Urban History at Leeds Beckett University, has also been instrumental in bringing together the event. He has written a book about the history of the British fire service and speaks in the film. Through his research, he has also been able to bring another dimension to the collaboration with The Old Fire Station. 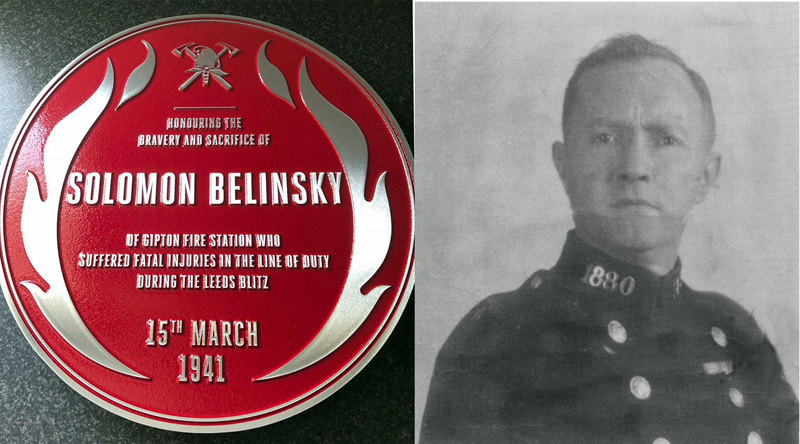 A Red Plaque is being unveiled in a short ceremony on Saturday 15th September at 5.30pm which commemorates the sacrifice and heroism of Solomon Belinsky, a Russian-born Leeds fire-fighter, who gave his life defending the city from air-raid fires during the Second World War. Similar to the Blue Plaque Scheme that marks where famous people have resided, the Red Plaque Scheme is the Fire Brigades Union’s way of commemorating those firefighters who have been killed on duty. Solomon Belinsky and the Red Plaque which will be unveiled this Saturday. Leeds suffered nine air-raids over the duration of the Second World War, with its heaviest on the night of 14th and 15th March 1941, when forty bombers attacked the city centre and the industrial areas of Armley and Bramley, with incendiary and high explosive bombs. The 41 year old Belinsky and his Gipton crew tried to save the city’s museum when it sustained a direct hit. Injured by a falling bomb, he died seventeen days later from his injuries, the official cause of death being recorded as ‘Death from Enemy Action’. After each screening of the film there will be the opportunity to speak with Shane Ewan and members of the Fire Brigades Union in a Q&A session. For the 7pm screening, staff from the Hyde Park Picture House will also be running a temporary bar at the venue. I’m not knocking this event at all in fact it is great idea. I just have this nostalgia for public services in their hey day when this was an operating fire station. In fact there is an impressive pic of it with a line of Green Goddess machines outside. (there may be another story behind this however as it may have been taken during a fire brigade strike in the 1970’s and these vehicles came out of mothballs and were manned by the army). So the Old Fire Station in its new guise is one of a number of emblematic sites around Leeds which is suggestive to me of what we had and what we have now. I’m sure there were many reasons put forward at the time to close the station to do either with cash or the changing role of the service or both. You can say too that all the organisations working there now are going a good job and it is good the building has been preserved and the service it gave remembered but do I feel any safer in my home now with this reduced level of coverage and a fire were to start then the answer is probably be no.